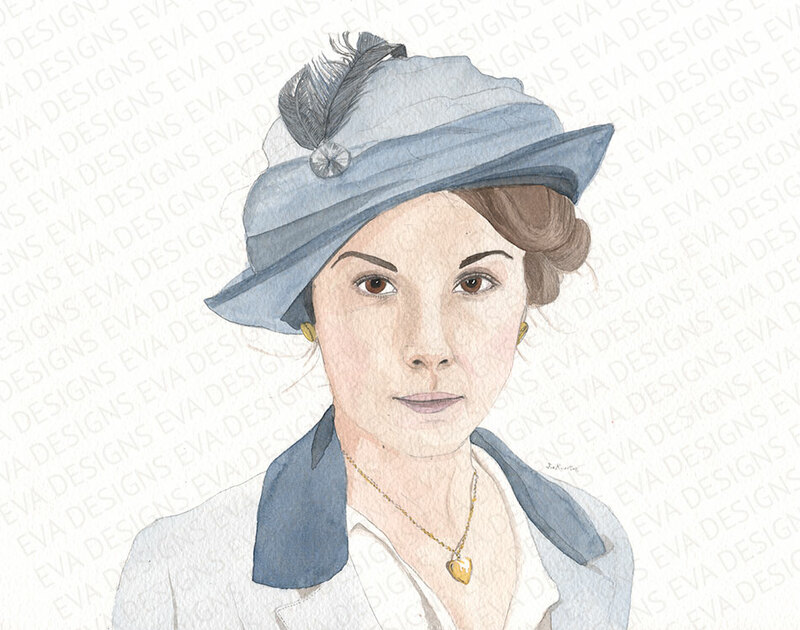 A color I am hoping to see more of this year is the wonderful citrus hue: yellow! There is a progression of more gold used in interior design, and the warmth of lemon adds a youthful vibrancy that nicely balances the maturity and glamorousness of gold. Aren’t those just the happiest colors you have seen today? 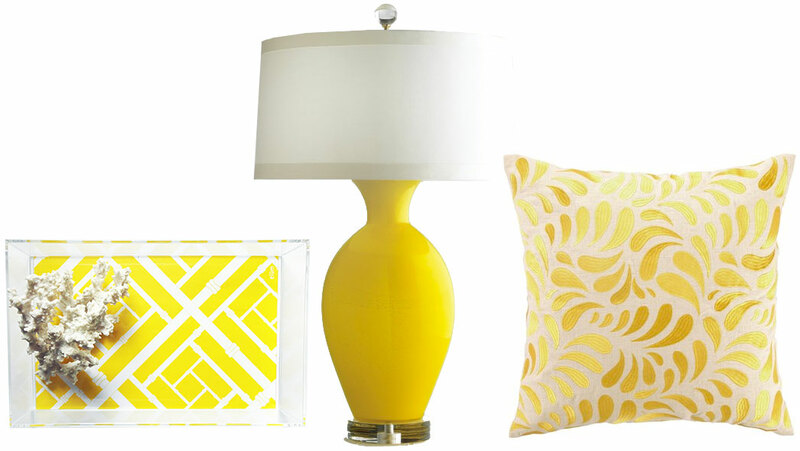 The lucite tray can be found here at Etsy, the lamp is the same one shown above by Jan Showers, and the Montecito Yellow Embroidered cushion is by Layla Grace. 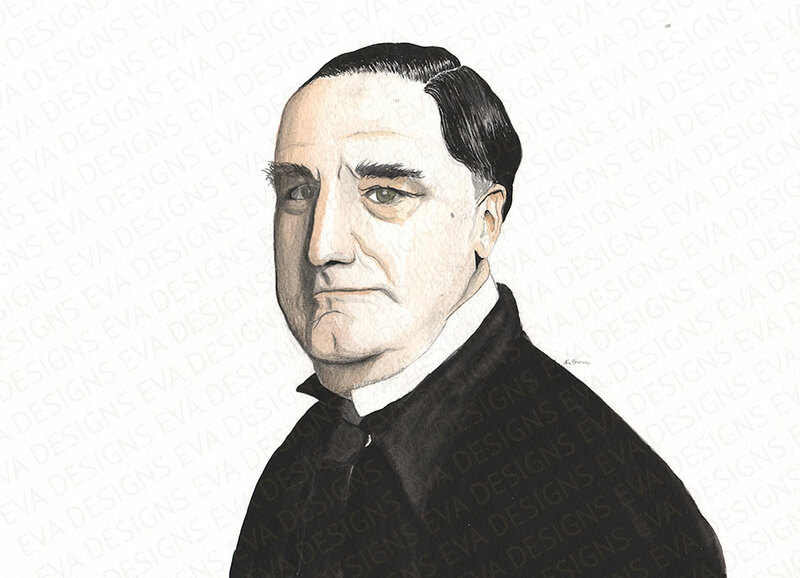 C’est magnifique! 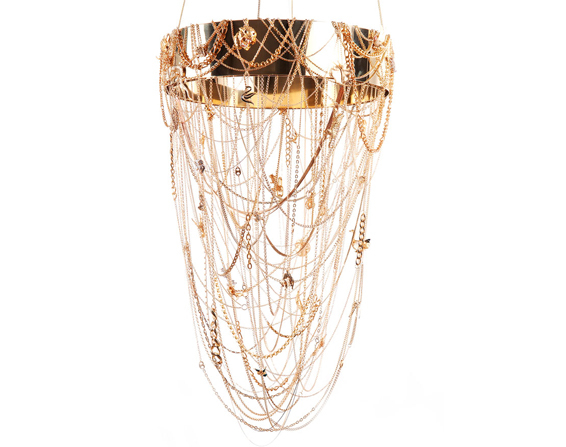 The Golden Safari Chandelier by lighting genius Eva Menz is a glamorous piece of art. I can imagine this strung up in the modern monochromatic home of a singularly fashionable and high powered femxecutive. I believe an introduction to Murray Feiss is in order. 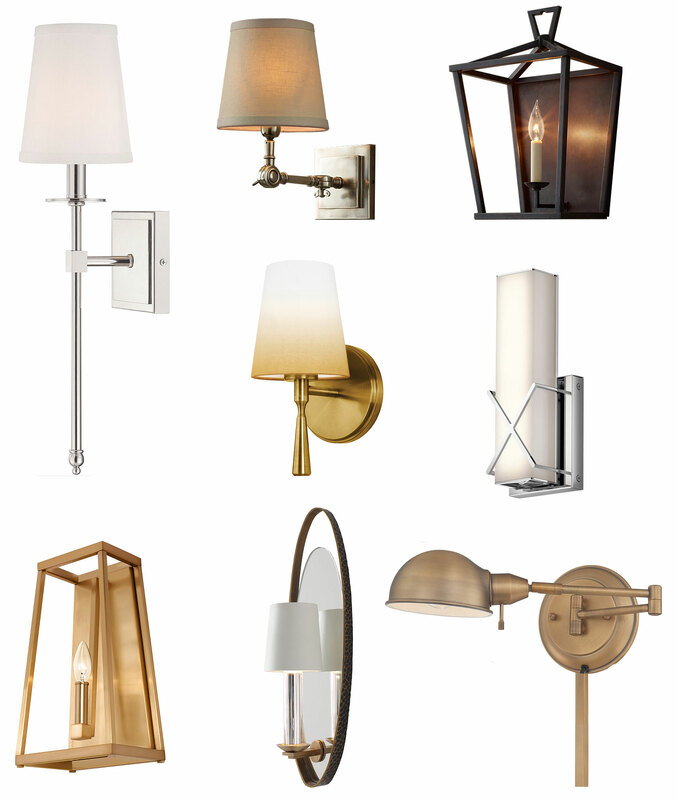 Murray Feiss is a wonderfully crafted lighting company that carries an impressive line of fixtures that range from: just-found-in-the-attic-of-the-18th-century-home, to a lovely sleek contemporary style. The pendant on the far left is from the Arabesque family, the central pendant is from the Kinsey line, and the far right is from the Ethan collection. The Syro ceiling pendant by Laura Kirar is all glam, and has all the simple splendor you can fit in 13″. 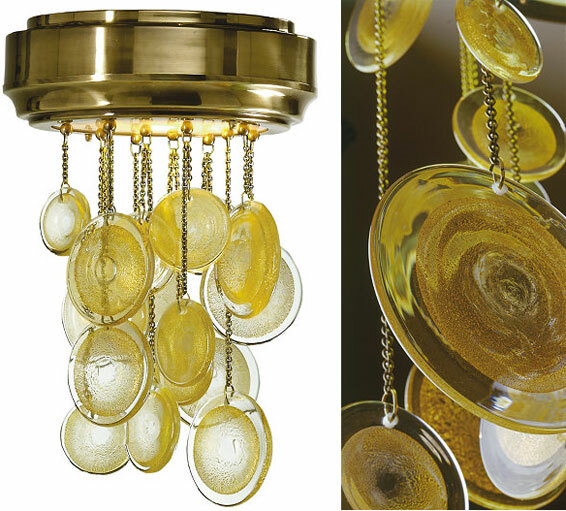 Murano glass and gold discs stream down from the polished bronze finish base. Why oh why does it remind me so much of half finished lemon drop lollipops? Someone needs a sugar fix…. 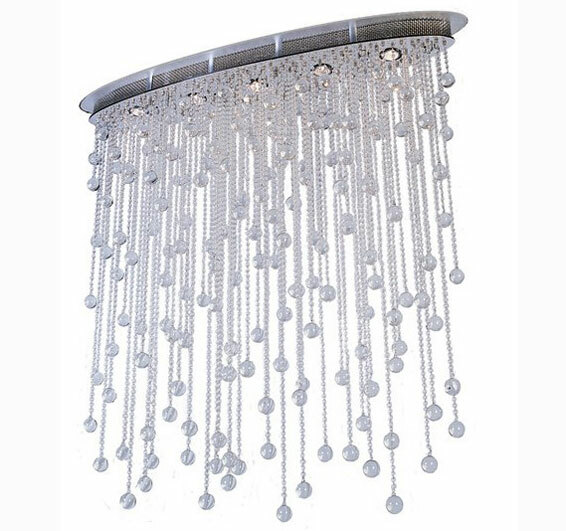 This pretty luminaire dripping with lead crystals from the Kentwood Collection at Decorati would be dashing in many applications. 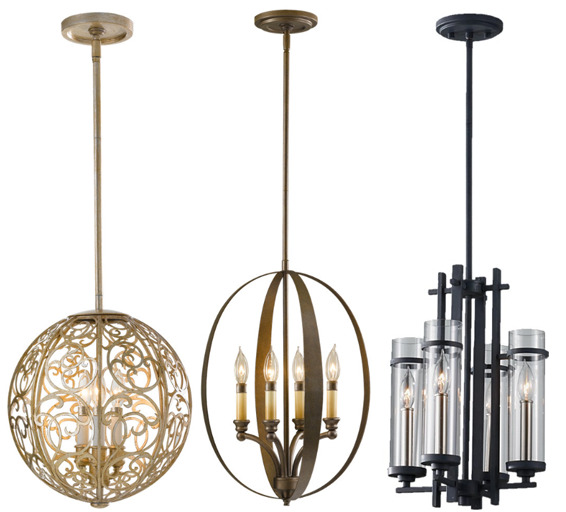 How would you use the Cascade lighting fixture? This lamp reminds me an awful lot of an elegant cloche feather hat worn on a Miss Marple Series. 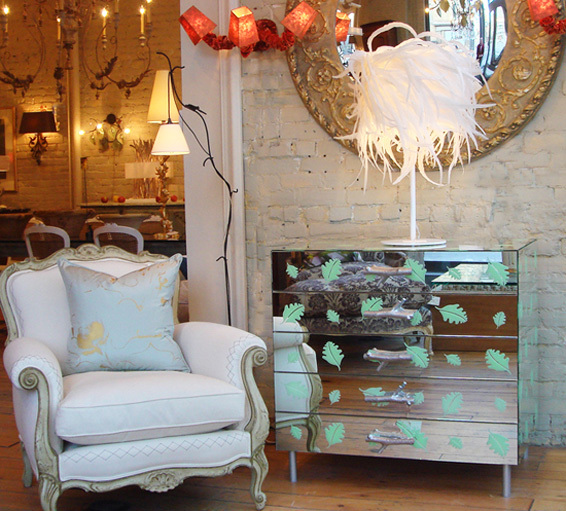 This white rooster feather lamp fixture is equal parts drama and tact; much like an episode of Miss Marple itself! Like a spotlight for direct or indirect lighting, with or without a reflector. Is it a luminaire or a work of art? 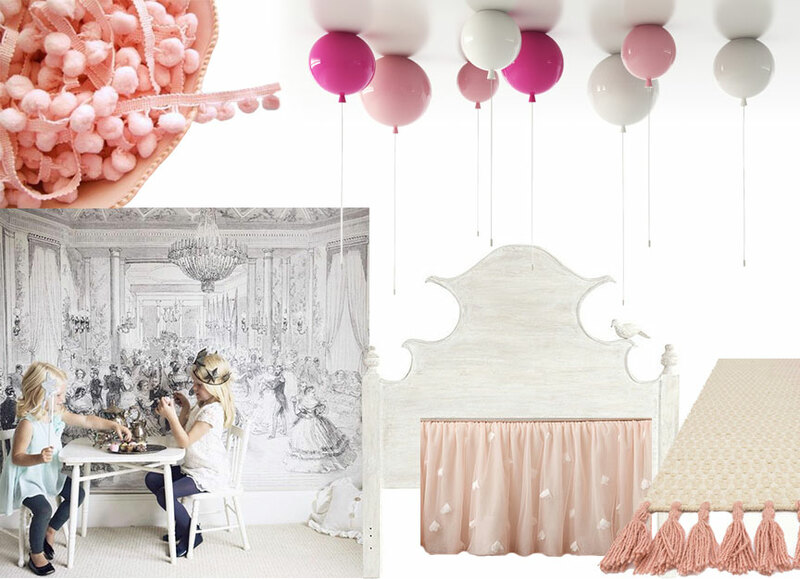 The GEORGE FLOOR refuses to be pinned down – but is guaranteed to radiate a strong presence. 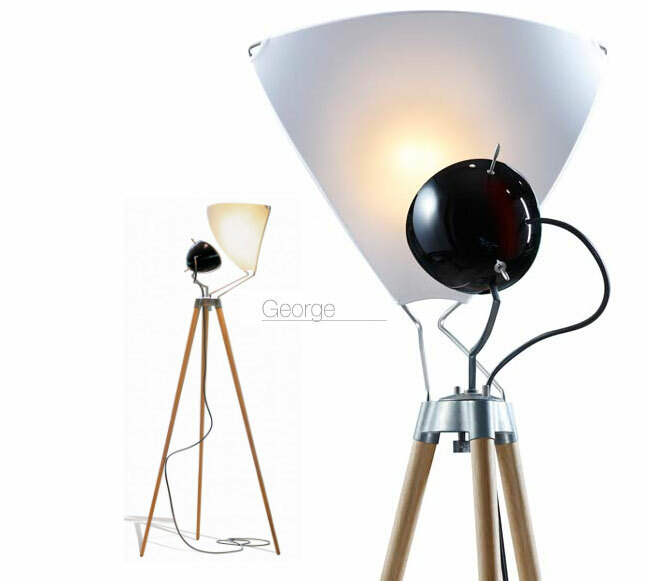 It is designed by Tobias Grau and what a wonderfully artful concept this lamp is. The smooth oak legs and zinc and glass fixture combine to suit a transitional styled home. Beautiful. The glamorous contrast of black, silver leaf and crystal is fantastic. I have seen this type of fixture with black sheer fabric which offers a more opaque view, but the black string lamp shade is a little more mysterious. This fixture would be absolutely perfect in a master suite, or perhaps as a crown jewel in your private library?